With Fourth of July right around the corner, I’ve been thinking about the pride I have in being an American, as well as an agent for change in healthcare. 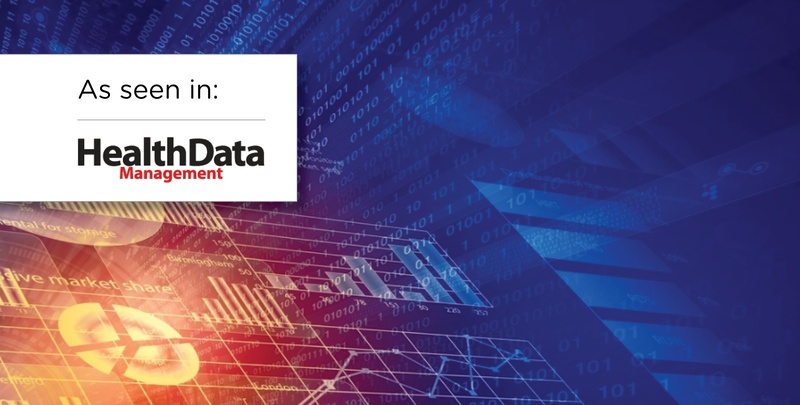 I recently sat down with Joseph Goedert from Health Data Management to discuss the critical role consumer data plays in engaging health plan members in their well-being. 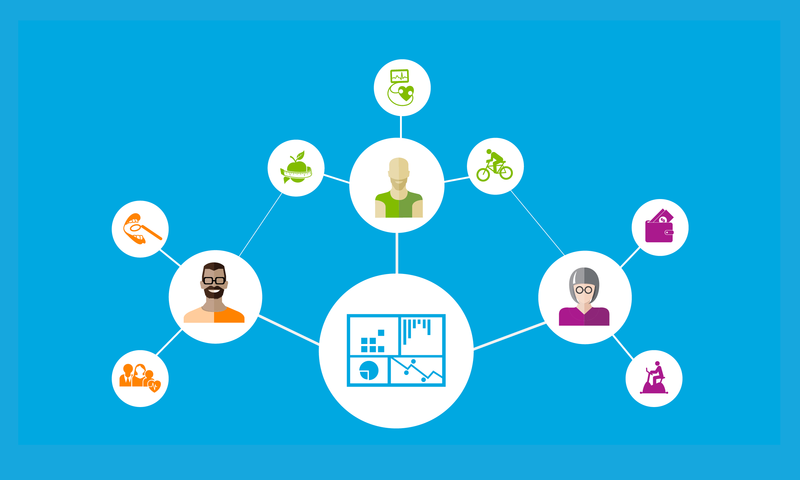 While employee health and well-being programs have been around for decades, only recently has the industry been in a position to move beyond the one-size-fits-all approach. 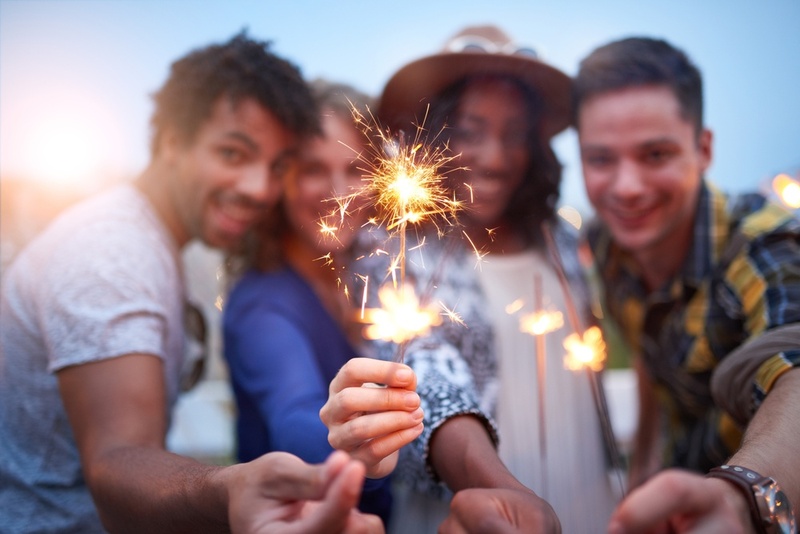 It’s June…which means farmer’s markets, summer camps and the biggest health plan conference of the year: AHIP Institute. 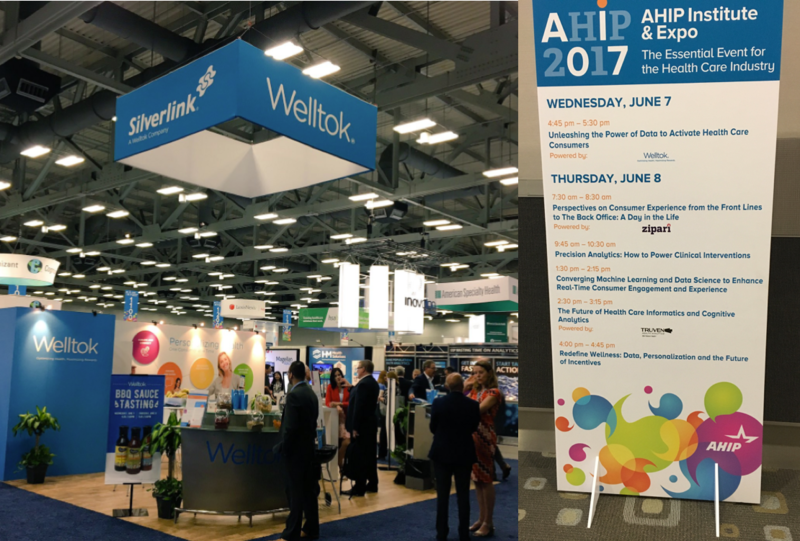 In Austin, TX this year, AHIP was a little HIP’er than usual because no matter how nerdy you are, you can’t help feeling cool in that city. 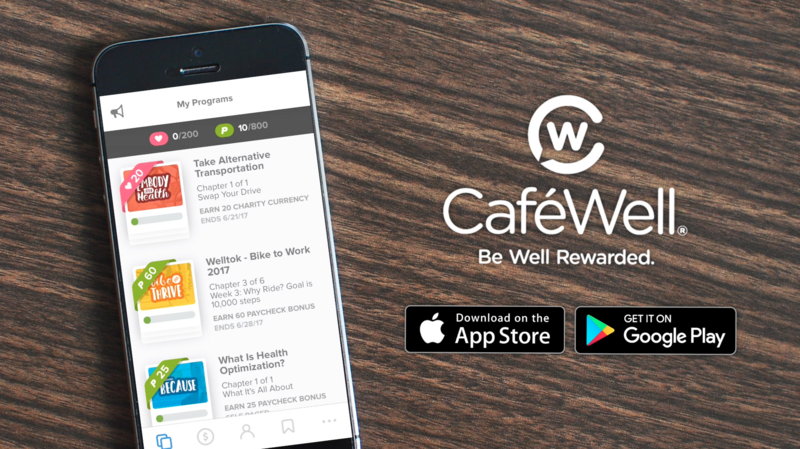 We are excited to introduce the new CaféWell mobile app based on extensive user research, expert consumer design experience and internal testing by Welltok employees (yep, we walk the walk, too! ).